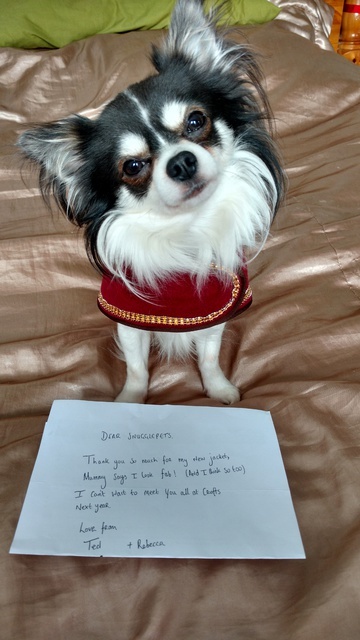 Welcome to Snuggle Pets & Co. 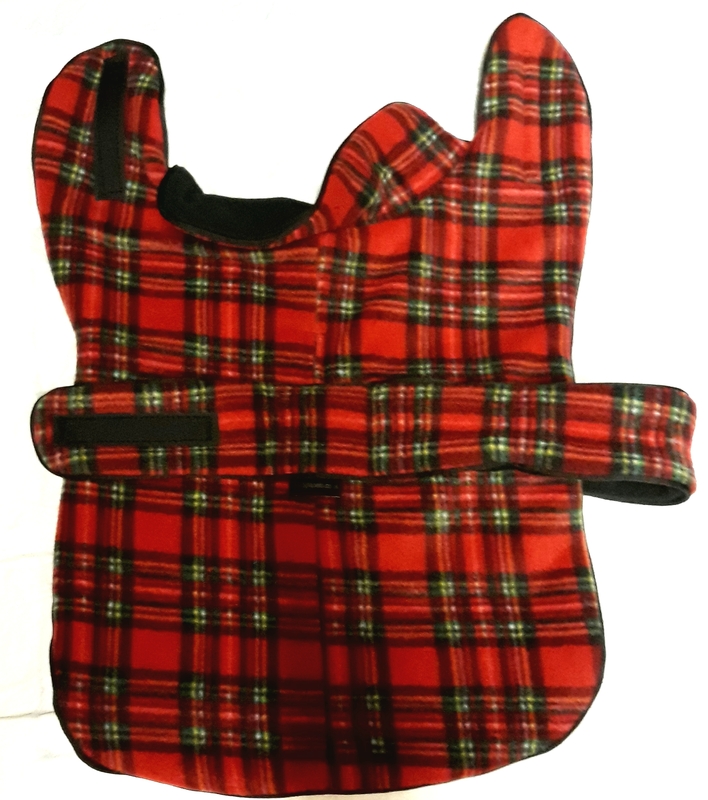 Leading the field in high quality, affordable and durable fleece dog products. 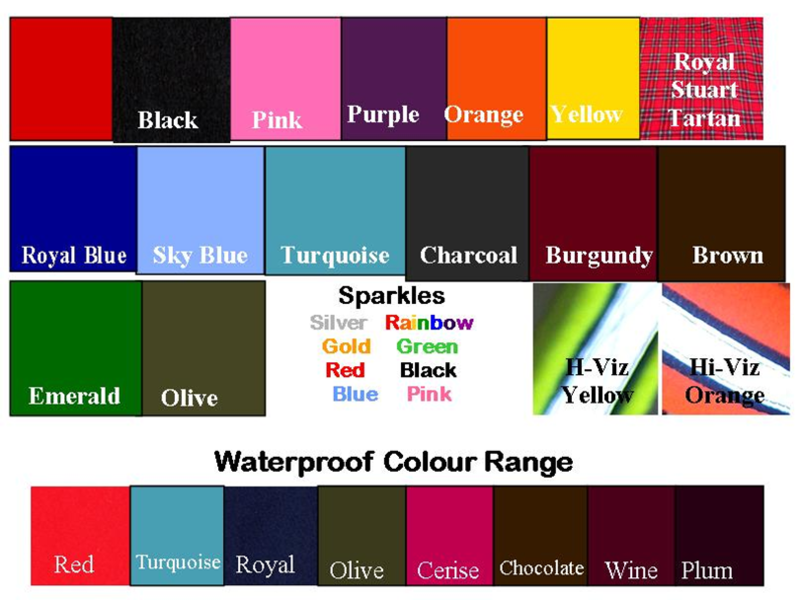 New colours in Fleece and waterproof fabrics now added to our range. 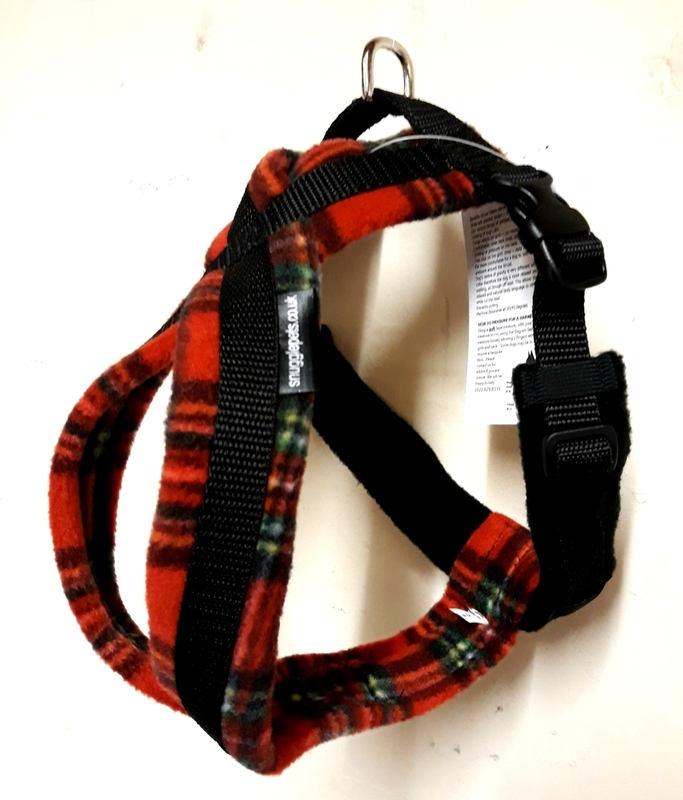 Just wanted to say thank you very much for Alfie’s new harness, it is excellent quality and thanks to your very accurate sizing guidelines it fits him perfectly! 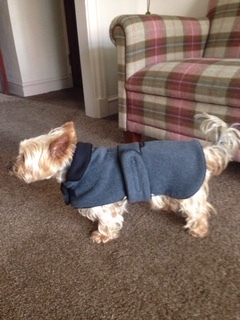 Hopefully will be back to purchase one of your coats later in the year. 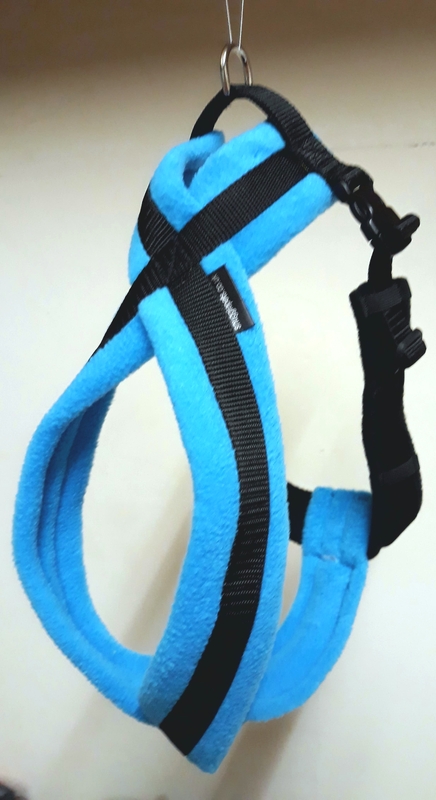 Thank you, my harness and lead arrived today and are perfect. 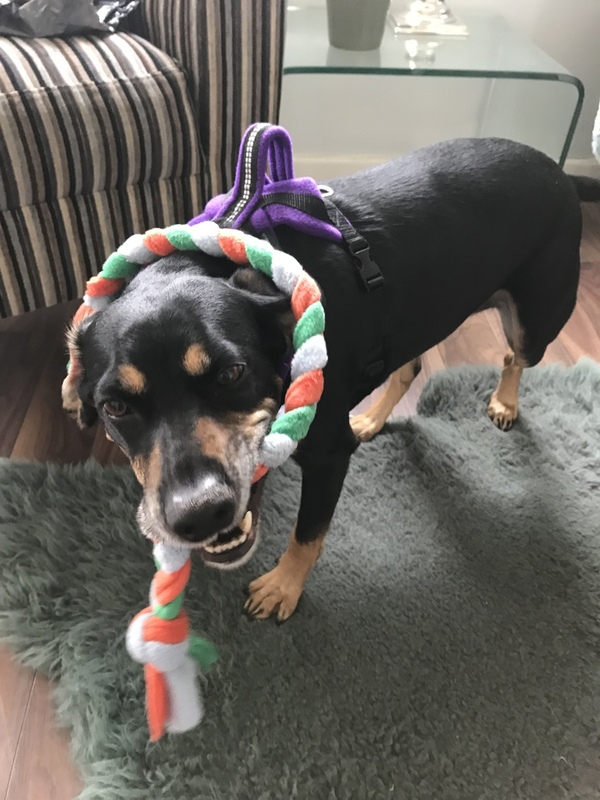 Ruby was very very pleased with the tuggy toy, very kind of you. Thank you again for your outstanding customer service and wonderful products. 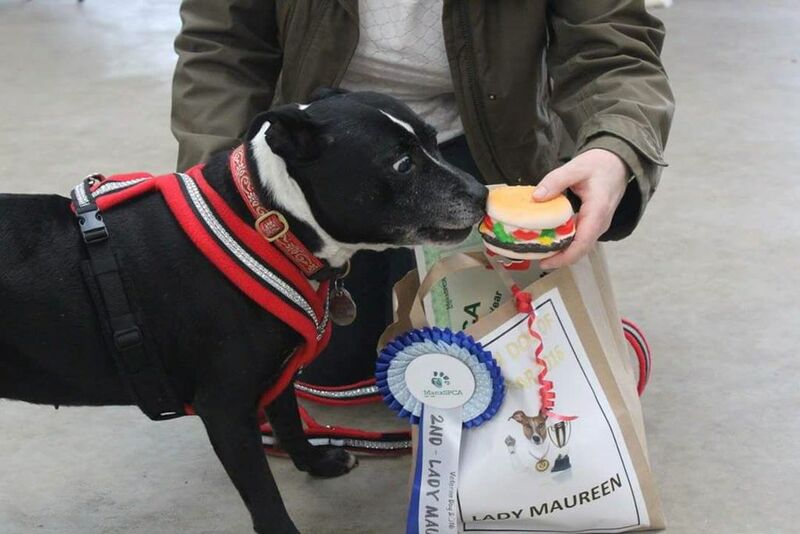 Maureen receiving her rosette for 2nd place in Best Rescue of the year. Looking super excited by her prize and resplendent in her Snuggle Pets sparkles. 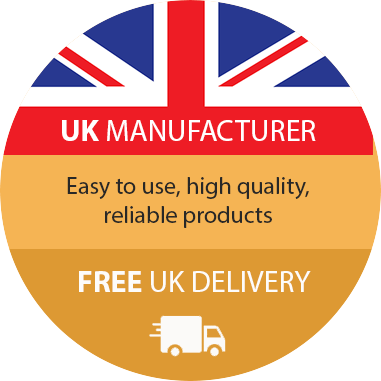 View our full range of quality, affordable UK made products for dogs and humans!